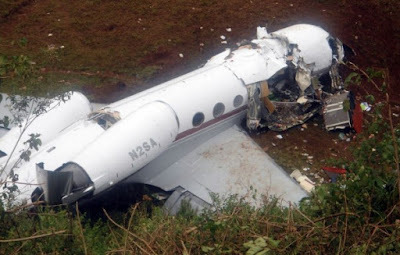 All 10 passengers of a small plane, whose wreckage was discovered in central Kenya two days after it went missing, died in the accident, the airline and government said Thursday. "Unfortunately, from the reports we are getting there are no survivors. The families of the passengers and the crew have been notified and as a ministry, we truly regret this very sad outcome and send out our heartfelt condolences to the bereaved families," said Paul Maringa, principal secretary of the transport ministry.